White High School Graduation Cap. 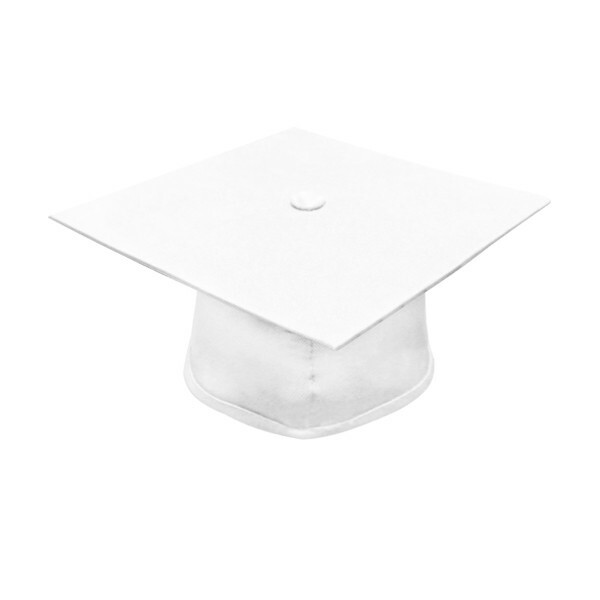 This beautifully crafted white mortarboard graduation cap is offered by Gradshop at discount prices. 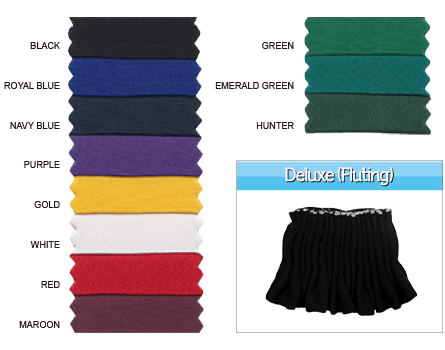 The material is made from high quality tricot which also matches the Gradshop graduation gown. 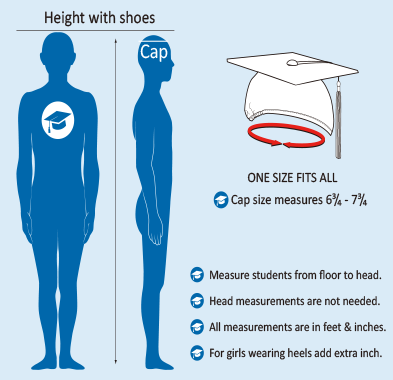 The cap measures 9.4"sq and the headband has elastic at rim for comfort and to accommodate 'one size fits all'. 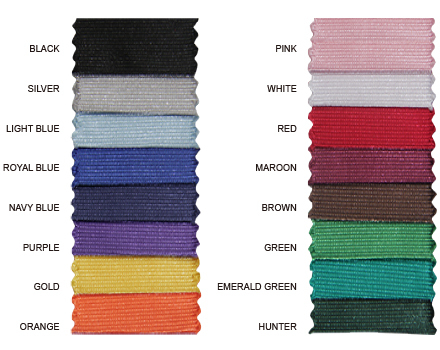 Check out our cap tassels offered at low prices and choose from a wide selection of colors.